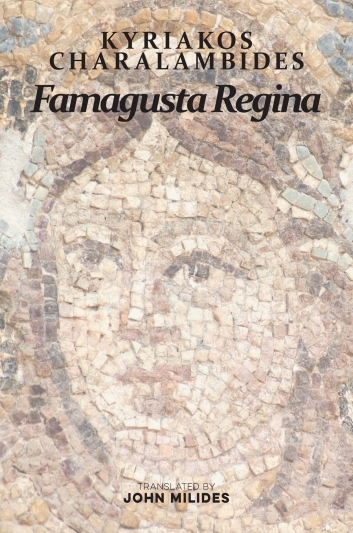 Famagusta Regina is regarded as one of the best poetical works written in the Greek language in the last forty years. These poems by Kyriakos Charalambides explore the fate of a captured modern-day city which used to be one of the jewels on the Mediterranean coastline. By examining the fate of Famagusta, Kyriakos Charalambides invites the reader to contemplate the humanity of modern nations and the violation of human rights when the population of a whole city is deprived of ever living in their own sanctuary; their family home. The city of Famagusta in Cyprus, with its rich history, has inspired many authors and poets. The 14th-century Famagusta Castle is the fictional setting of Shakespeare’s play Othello. The poet Laureate George Seferis (Nobel Prize for Literature, 1963) was inspired to write some of his best poetry while visiting the ancient and medieval sites of Famagusta.